There’s a new law aimed at protecting children from secondhand smoke, and if you are caught, the fine is going to be up to $80. 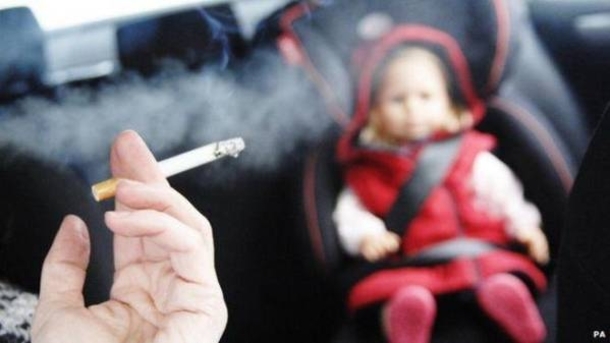 On October 1st, it will be illegal to smoke in cars that have kids in them. When a kid breathes in that secondhand smoke, they are breathing in thousands of chemicals, very similar to what the actual smoker breathes in. This is according to the Department of Health. Naturally this means they are now at risk for the following: cancer, bronchitis, pneumonia, and the worsening of asthma. Any private vehicle which is enclosed either wholly or partly by a roof, is subject to this law. This means that even if you have your window open or a sunroof up, the law will still apply. Even if you are parked with the door open, the law still applies. Now the one exception is a convertible that has the roof completely down. Vehicles that are not affected are boats, ships, and aircrafts, as they have their own rules. Also, work vehicles and public transportation are also not affected. 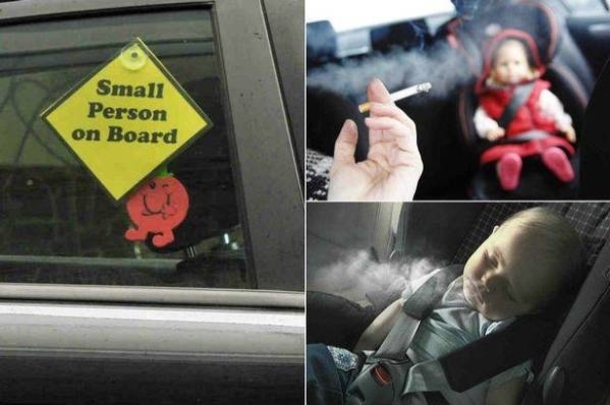 They already have smoke-free laws attached to them and the new law is focusing on private vehicles. Since kids breath more rapidly, they are especially prone to sucking in secondhand smoke. That and their airways are less developed as is their lungs and immune systems also. So if you are a parent who smokes in the car while taking the kids to school, and even if you have the window down, you could be fined. So save your smokes for later, or else buy a convertible.